Next school year, the Expository Reading and Writing course will replace regular senior English. Students in this year’s senior class will be the last to experience English IV at Diamond Bar High School. Starting next fall, Brahmas who do not take AP, IB or Honors English will be required to enroll in the Expository Reading and Writing Course. Though few students are familiar with ERWC, the program is not new to the school. DBHS currently offers three periods, which are composed mostly of Pathways students, who are required to take the class. This course fulfills state requirements that immediately qualify incoming Cal State University students for placement in General Education English courses required for graduation. Because the English IV regular that DBHS currently offers does not meet this criteria, Brahma graduates who don’t meet other conditions of readiness must first finish a summer prerequisite before they can sign up for their GE class. 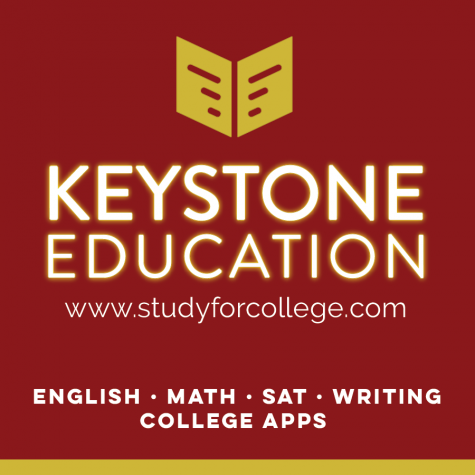 Other qualifiers include passing the AP Language and Composition and AP Literature exams, scoring a 550 or better on the English portion of the SAT or scoring between 19 and 21 on the English section of the ACT. Having the ERWC on their transcript, however, guarantees all students meet at least one requirement that would allow them to enter college taking a course that offers credits toward graduation. According to Galindo, making this switch will grant students who were overwhelmed with other commitments throughout their high school careers a more level playing field when trying to further their education in college. ERWC is based mainly on nonfiction texts, contrasting it with its AP and honors counterparts, and explores a varied array of writing styles students are likely to encounter in post-high school life, such as in the business and media spheres. It centers heavily on expository, analytical and argumentative reading as well as writing. The full course consists of 17 modules, but teachers can select which ones to cover throughout the limited time within a school year. Each module consists of a central topic taught with a corresponding series of reading activities, which is then supplemented with both formal and informal writing assignments. Sometime between May and June, all teachers preparing to teach ERWC next school year will attend a four-day workshop to certify them for instructing the course.